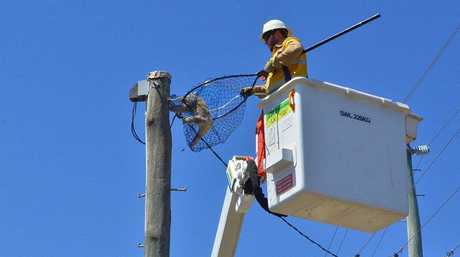 THE plight of a koala stuck up a power pole for two days in Toowoomba has been linked to the debate surrounding land clearing laws. In a video shared by Darling Downs rescue service Return to the Wild, the koala can be seen getting swooped by magpies, barked at by dogs and looking terrified at the sound of passing traffic. 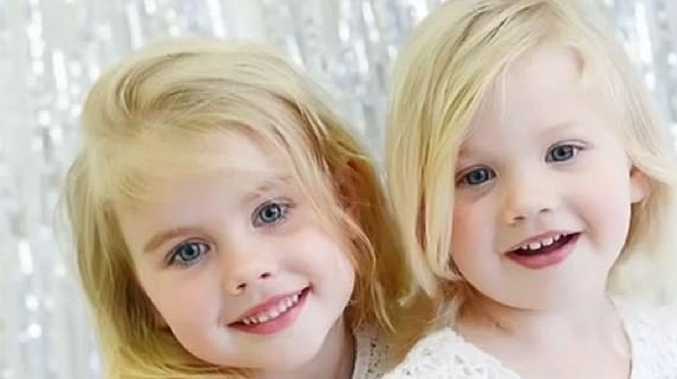 The video has since gained worldwide attention. "It was during the excessive heatwave in January," Return to the Wild founder Clare Gover said. "The poor little thing was trying to move around to get away from the heat, it was very hot. "There were dogs barking, a lot of traffic around there, we had to get the koala down." Ms Gover said the koala had been living in trees near McDougall St, in Glenvale, where she said increased traffic had made it harder for koalas to cross the road. 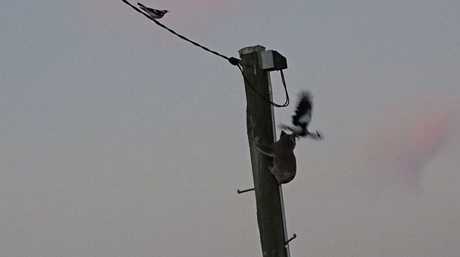 It likely went up the power pole after it was frightened while trying to find some eucalyptus leaves. Ms Gover said it was a difficult rescue, which required the help of Ergon Energy staff. "We couldn't get the cherry picker in the right location," she said. "It was in a difficult spot." Ms Gover said Ergon crews were finally able to get the animal down. "She was extremely dehydrated and heat stressed from the high temperatures," she said. "We gave her fluids, a fresh leaf, and held her overnight for a rest. "She started eating straight away, so when we released her the next day she was healthy." Ms Gover said the koala's ordeal was not a rare occurrence. "There is a lot of development going on around Toowoomba," she said. "It is having an effect on koalas and other wildlife." Ms Gover shared the video of the koala's ordeal with WWF, who are using it to campaign for the Queensland Government's proposed land clearing laws. WWF-Australia conservation scientist Dr Martin Taylor said in this case the clearing of suburban trees threatened the young animal. "Outside of Queensland's cities and towns, the destruction of bushland happens on a vast scale in places where there are no rescuers like Clare to pick up the pieces," Dr Taylor said. "While this koala was saved, WWF estimates tree-clearing killed more than 5,000 koalas between mid-2012 and mid-2016." AgForce Queensland spokesman Andrew Freeman told 9 News development in southeast Queensland caused the most issues for koalas. "The portion of land clearing that occurs in Queensland is less than .23 per cent of the state," he said. "The real issue with koalas is definitely in southeast Queensland and the pressures that we see from the conversion of forests... for urban development."